All the latest Deep House, Bass House, Future House and Tropical Melodic tracks! 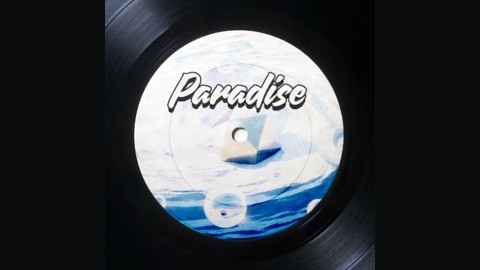 Served fresh to you each week, right here, on PARADISE PARTY with DJ Matt Green. NEW sounds from JOLYON PETCH, MADISON MARS, MALIFOO, and ELLIS. 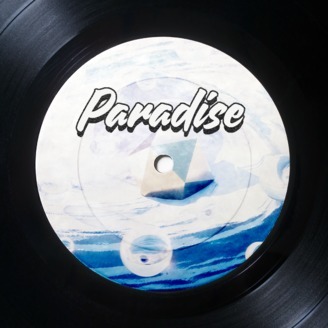 PARADISE PARTY – SHOW #125 – April 18th 2019.